Quite fun, colors feel really nice. 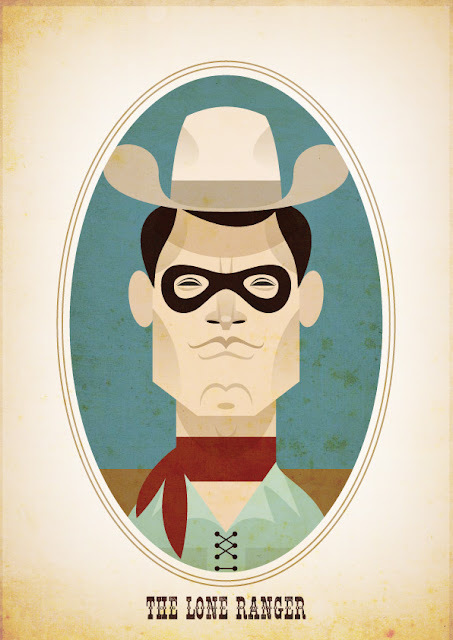 I wonder when we are are going to get a lone ranger movie. Could be a lot of fun! This is so great! I love your style Stanley!